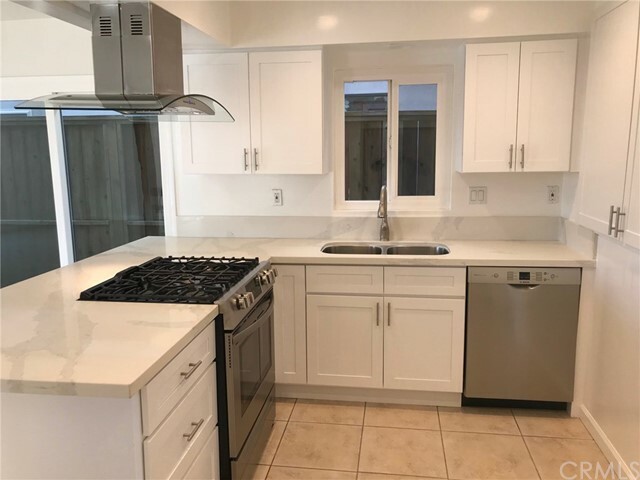 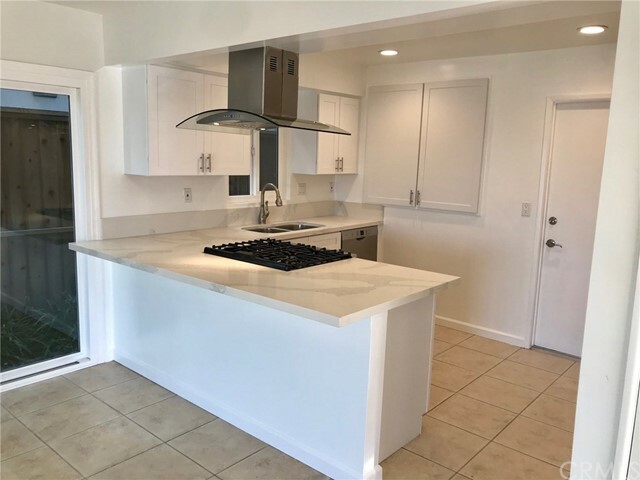 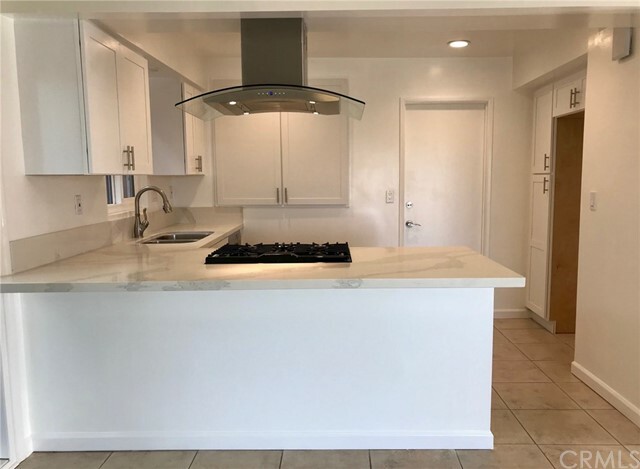 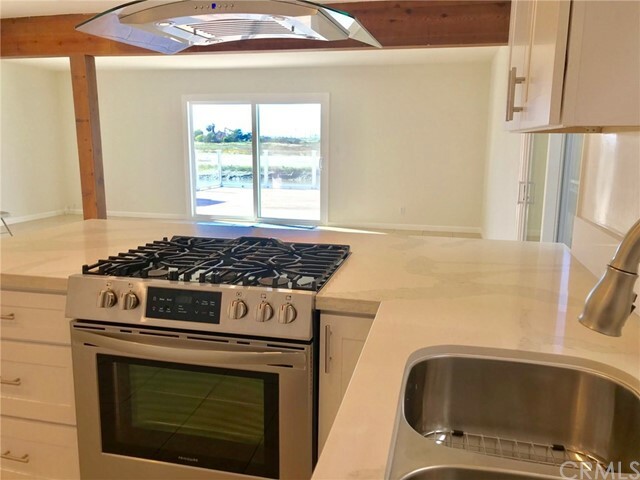 Brand New Kitchen and appliances! 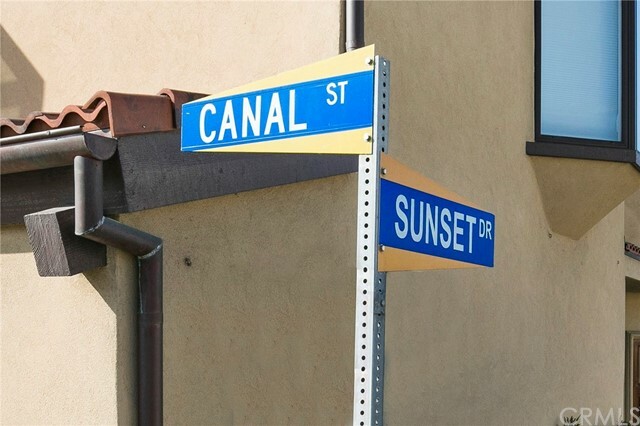 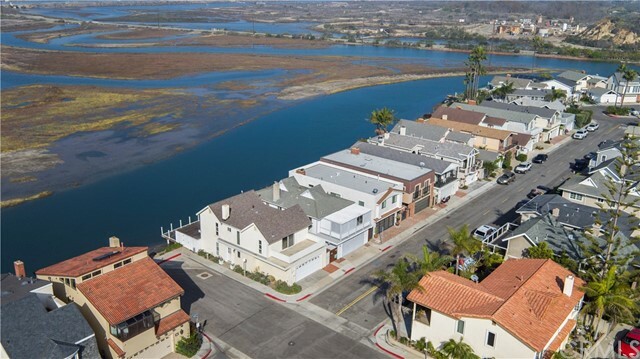 Newport Shores, Canal front, street-end corner lot! 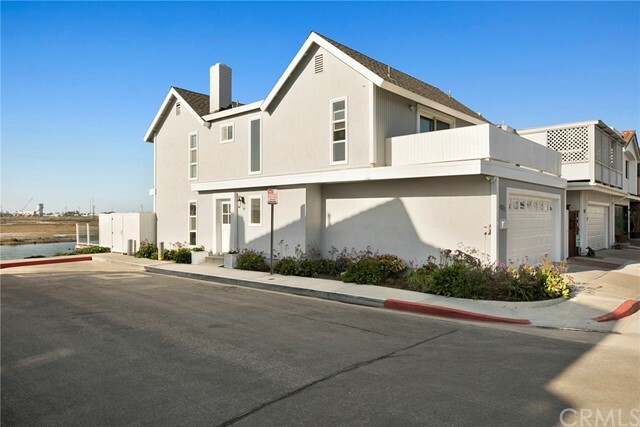 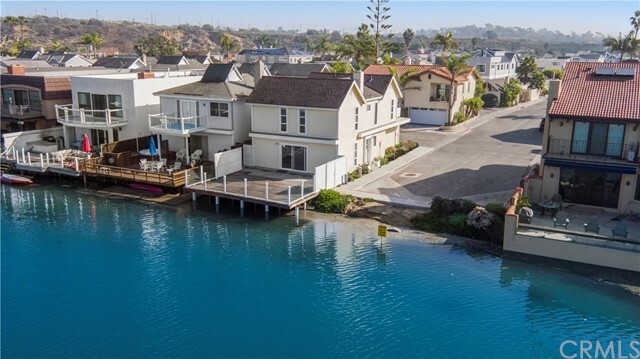 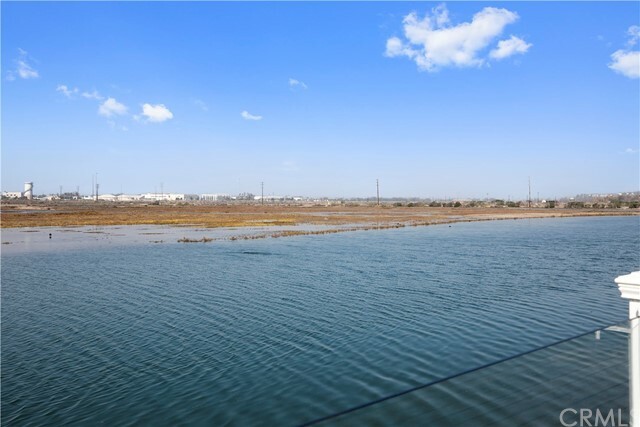 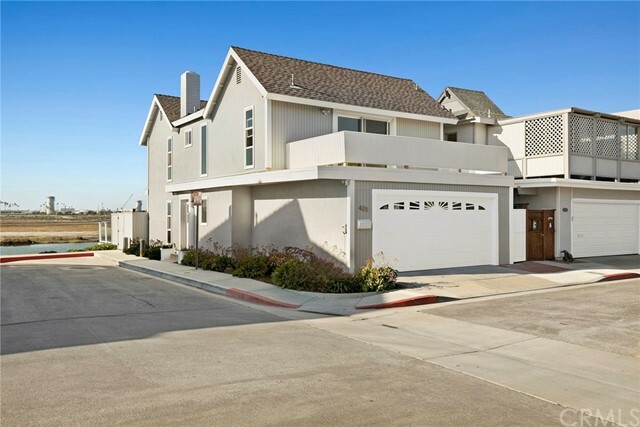 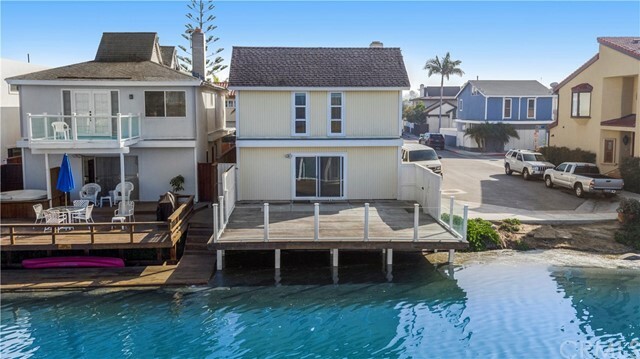 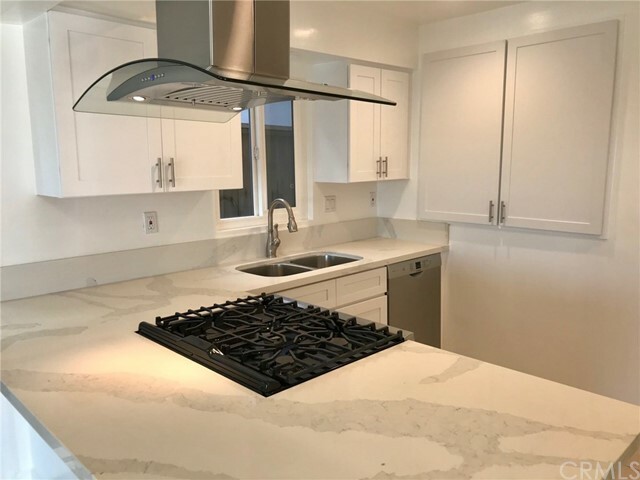 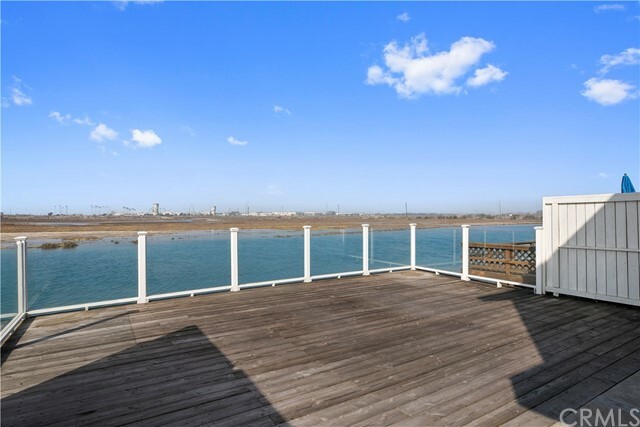 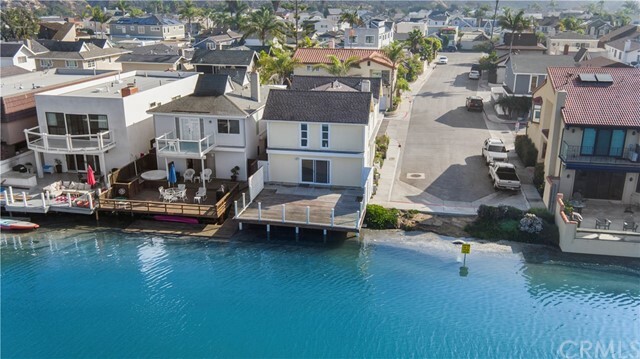 4 bedrooms and 3 bathrooms, 2 car garage large private deck with unobstructed views out over the canal and wetlands westerly facing ocean breeze and gorgeous sunsets. 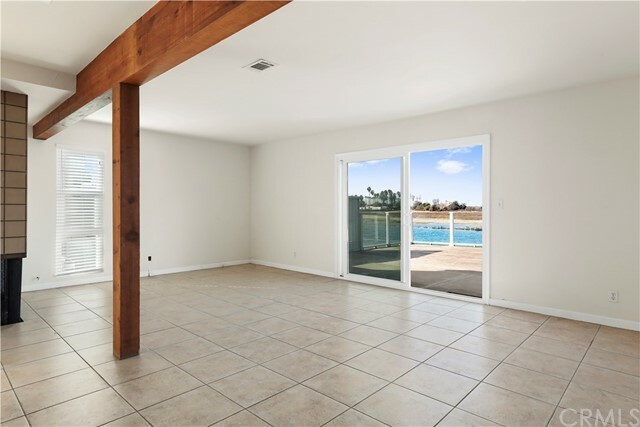 All 4 bedrooms and 2 bathrooms upstairs. 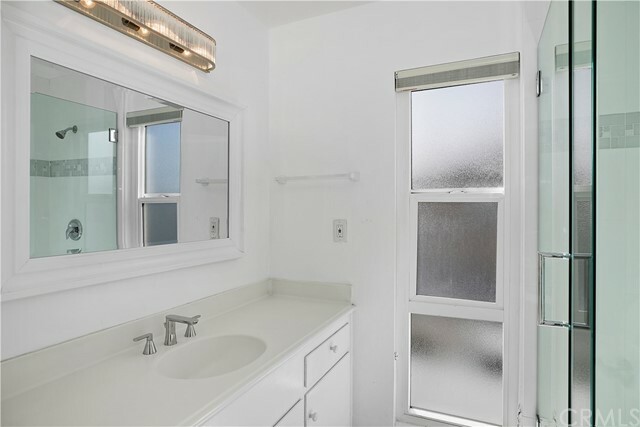 Freshly painted inside and out, newer carpet and a variety of other owner improvements recently made. 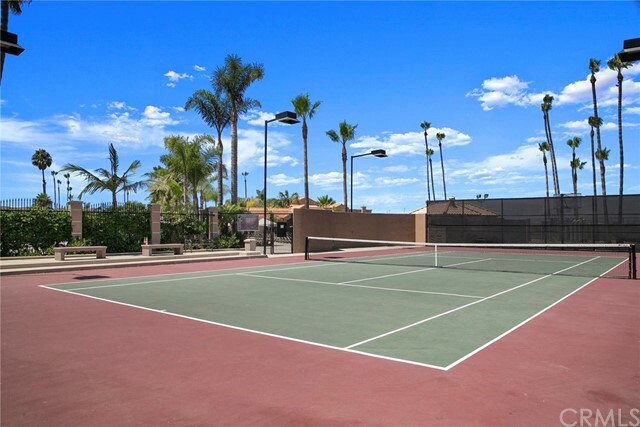 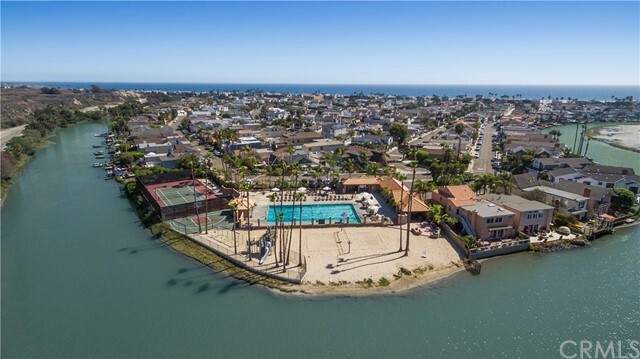 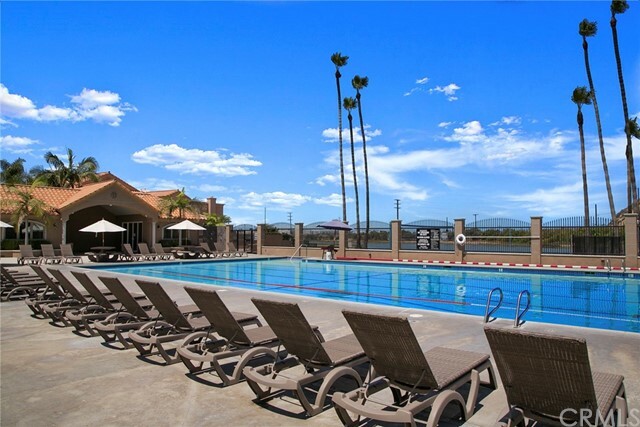 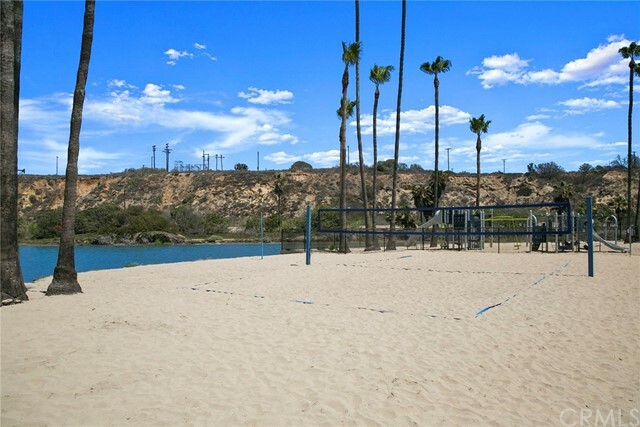 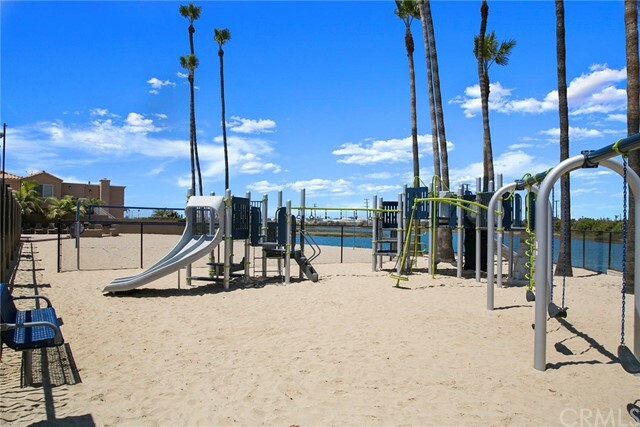 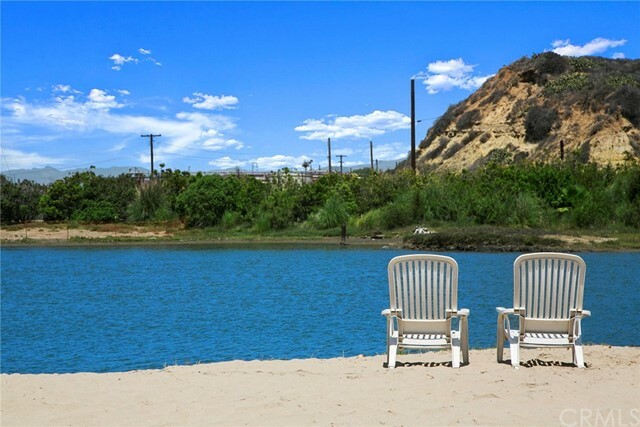 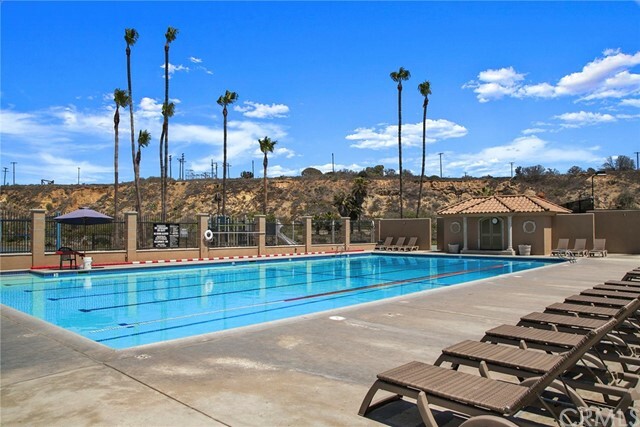 Newport Shores Community includes fantastic community facility, club house, pool, tennis courts, tot-lot, and sandy beach.